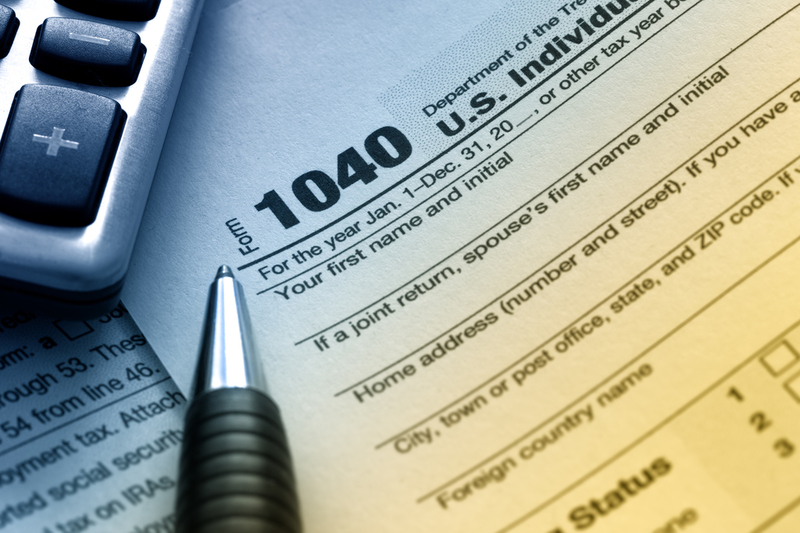 Form 1040 (also known as Schedule A) has existed since 1913, 40 years before the Federal Government established that branch as the Internal Revenue Service. Previously, when it was established in July of 1862, it was referred to as the Bureau of Internal Revenue. The Bureau was initially established to collect income taxes to pay for the Civil War, which was actually repealed in 1872, then reinstated in 1894, then declared unconstitutional by the Supreme Court in 1895. About 14 years later, in 1909, Congress implemented a corporate excise tax, but then 4 years later (1913), we’ve circled back to Form 1040: income tax for all Americans, with yearly, and seemingly unending, changes to tax forms and taxes. For many people, this history is very convoluted, but for others it can be fascinating. Luckily, for tax-paying individuals and companies, Shein CPA loves it!